The base plan offers 200 minutes, 500 messages and 500 MB for free but is only available with the purchase of a HTC EVO Design smartphone. After providing freemium data services for a while, FreedomPop officially enters the mobile phone market today by releasing its free phone service. 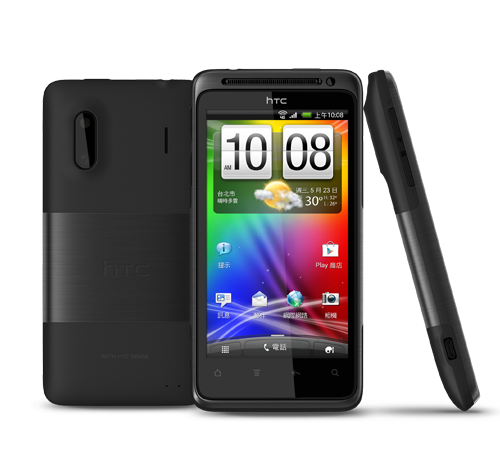 Access to the phone service is tied to the purchase of a refurbished HTC EVO Design 4G handset for a convenient price - only $99. In addition to the above, a potential buyer should know that quality of the VoIP service depends on the local coverage and reliability of the networks used - Spring 3G, WiMAX and LTE, while data overages cost $0.01/MB and $10/GB. 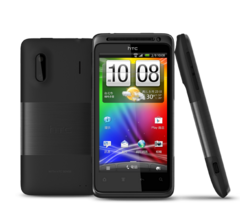 For now, the HTC EVO Design 4G is the only device available for FreedomPop's clients, but more handsets are expected to arrive soon. Even more, FreedomPop confirmed on Facebook that users will soon be able to bring their own devices to this network. Unfortunately, the date has not been decided yet.